The highly successful internet project, “German books in Vietnamese,” will appear offline and in person for the second time from May 25-30 in Ho Chi Minh City, as a special thanks to its Vietnamese fans. The showcase will feature over 400 German book titles taken from various different sources, including the National Library and other local libraries. 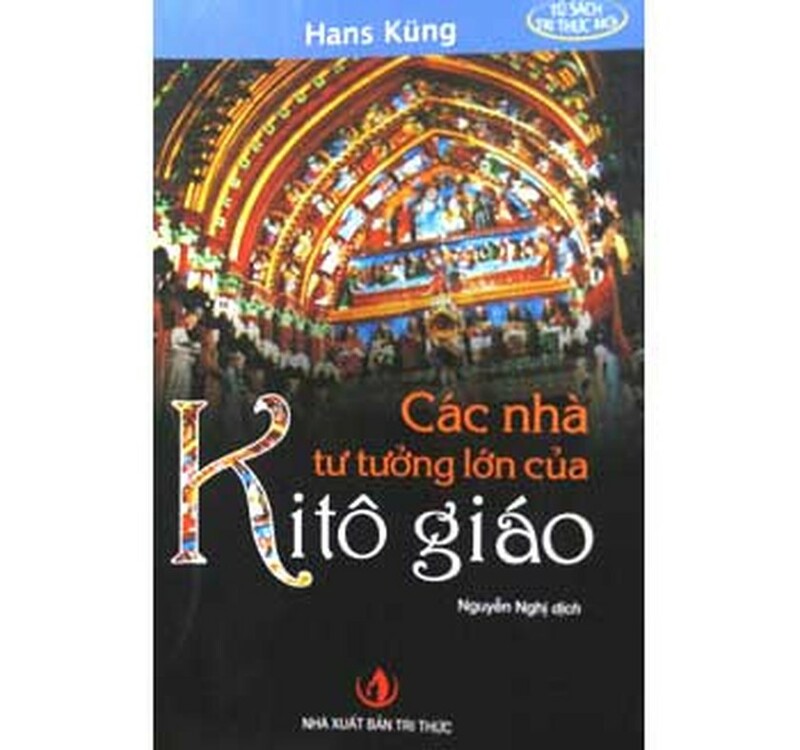 All selections, previously published in Vietnamese, have enjoyed popularity amongst local readers. 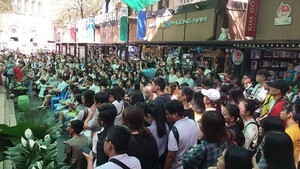 Two topics highlighted by this year’s showcase are philosophy and science. The Goethe Institute, an organizer of the event, expects to bring fresh tastes to local culture, pointing out that “translation is somewhat a kind of culture.” The event allows readers to expand their thoughts about popular German books as well as the chance to enrich their minds with information about publishers, translators and the several steps requisite in the rendering of a complete and precise translation, the organizer noted. The exhibition opens to public during business hours from May 25 to 30 at the HCMC General Science Library (69 Ly Tu Trong, Dist.1). Admission is free of charge. The opening ceremony, scheduled to launch at 9.30am May 25, will be enhanced by the debut of two German books, Grosse Christliche Denker (Great Christian thinkers) by Father Hans Küng and Die protestantische Ethik und der Geist des Kapitalismus (The Protestant Ethic and the Spirit of Capitalism) by German sociologist and political economist, Max Weber. The two books are now available in Vietnamese versions thanks to translators Nguyen Nghi and Tran Huu Quang. The two translators will also attend the ceremony and conduct a special presentation featuring their experiences on reading and translating the German works.